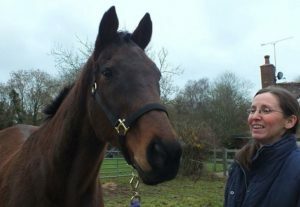 Angela’s equine career began when she trained under the British Horse Society (BHS) as a riding instructor. In subsequent years she also trained as a Youth & Community Worker, a Support Worker and an Advice Worker, dealing predominantly with marginalised people and communities and in particular with refugees and asylum-seekers. Then Angela read Linda Kohanov’s The Tao of Equus, and felt such a strong Soul-Calling that she trained with Linda at Eponaquest. 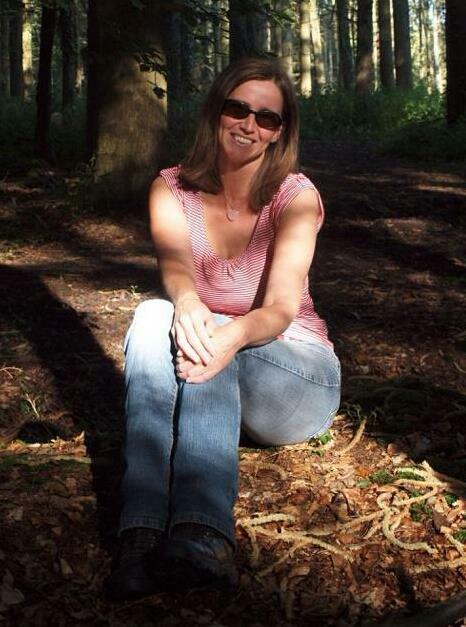 In 2007 she established her EFL business Equine Reflections in her home town of Telford, Shropshire. Angela now has over a decade of experience in EFL. In addition, Angela has substantial experience working in the not-for-profit sector, particularly at the infra-structure level, through community development, funding and coordination. Her book, The Horse Leads The Way: Honoring The True Role Of The Horse In Equine Facilitated Practice is due out in March/April 2017. Check Angela out at Equine Reflections.